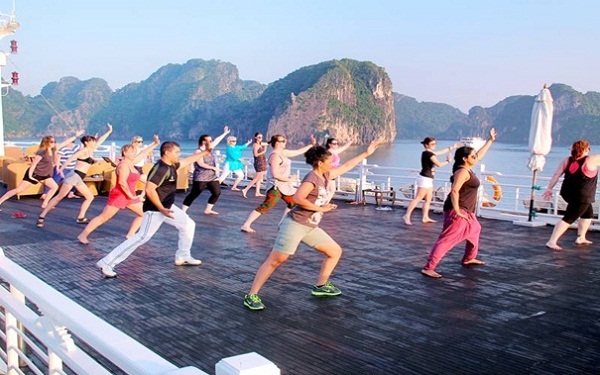 The morning Tai Chi class is known as one of Halong Bay boat tours’s highlights. Waking up in the early morning and Join a Tai Chi class on the sundeck, you will have a great chance to admire the majestic scenic beauty of limestone islets rising from emerald waters in Halong Bay. This activity will not only release your mind completely away from stress but also promote your health as well as develope combat and self-defense skills, improve concentration and longevity. Only boat tours offer this kind of activities. 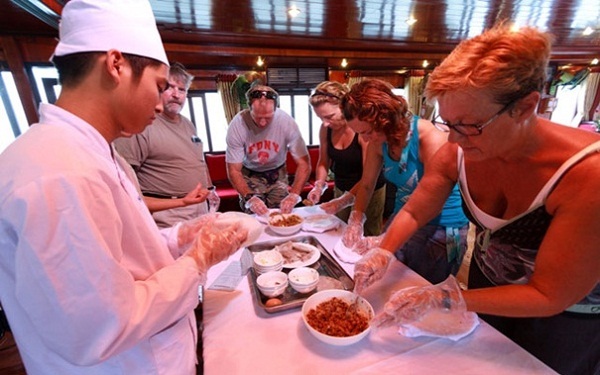 Participating in a cooking class on boat is also one of the most attractive parts of many Halong Bay boat tours. 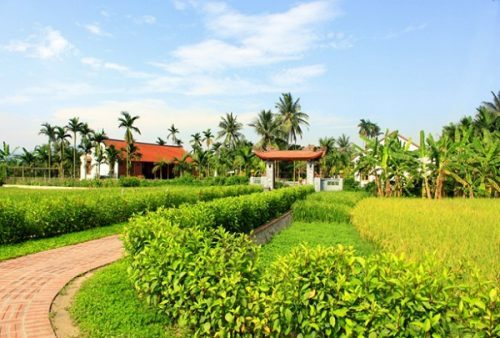 Tourists to Halong Bay, especially foreigners always share that they enjoy the class and find it very interesting as they have chances to learn how to cook a traditional Vietnamese food. Moreover, it is even more attractive after the class when they can taste these fresh dishes. 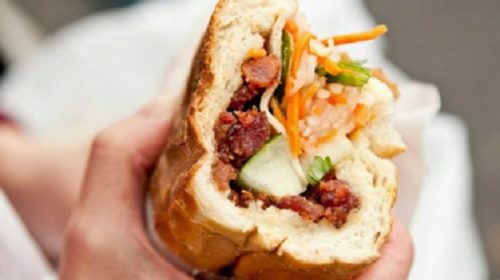 Many boat tours usually choose traditional Vietnamese Spring Roll as the special cuisine in their cooking classes. 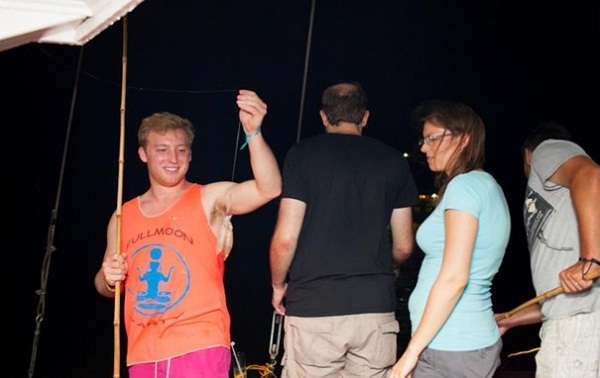 Night squid fishing is an amazing experience that nobody wants to miss when in Halong bay boat tours. This favorite activity of almost every tourist often takes place after the diner time, around 8pm. It is one of the most popular activities thanks to the fact that you can admire the mysterious beauty of Halong Bay at night while leisurely fishing for squids. The best part of this activity may be enjoying the fresh squid dishes with your cold beers. 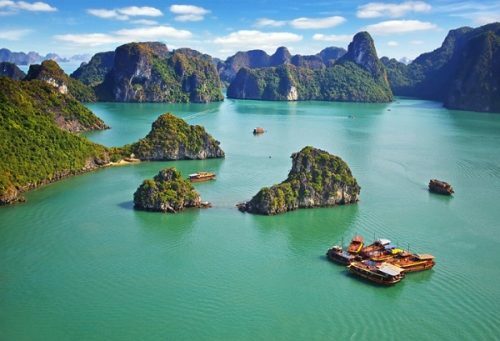 Thanks to the aforementioned unique activities which can be found only in Halong Bay boat tours, more and more travellers are now prefer to participate in boat tours instead of other alternatives.